Fit is everything; in a pair of socks fit is about comfort, and in an avalanche airbag fit is about safety. 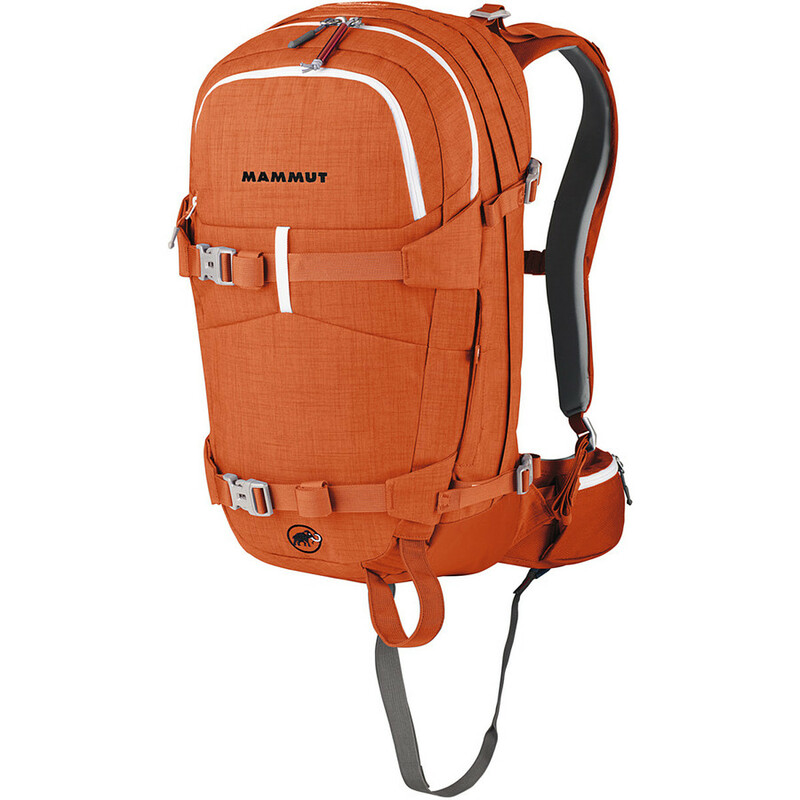 Mammut made the Ride Short RAS Backpack to fit people with shorter frames, especially women, because when it comes to airbag packs, position and fit are imperative for optimal efficiency of airbag deployment and protection. 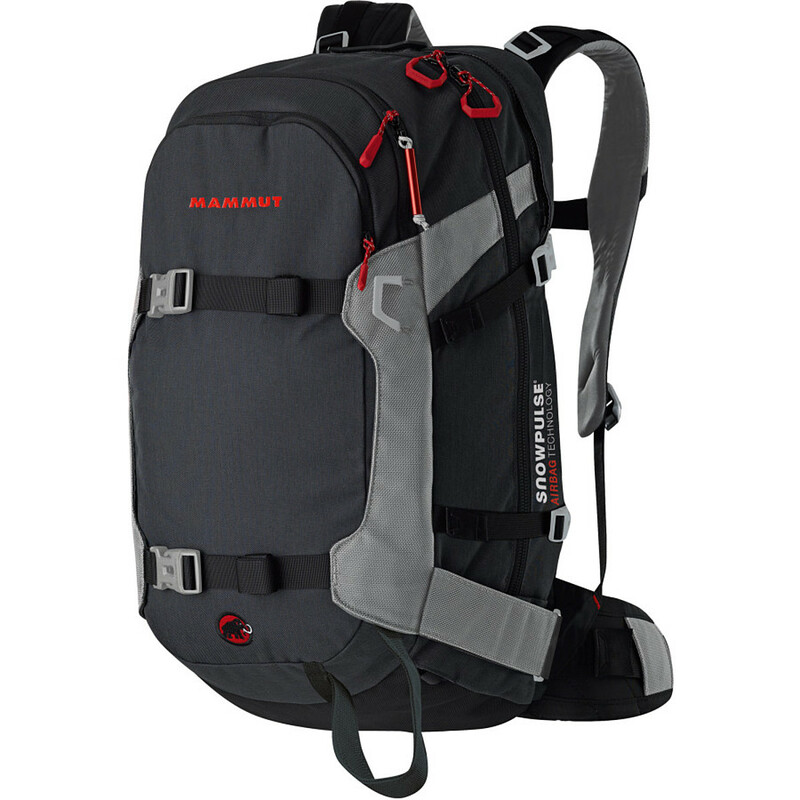 Incorporating Mammut's RAS, Removable Airbag System, this is the only complete airbag system you need, as you can remove the actual system and transfer it to other compatible Mammut backpacks. 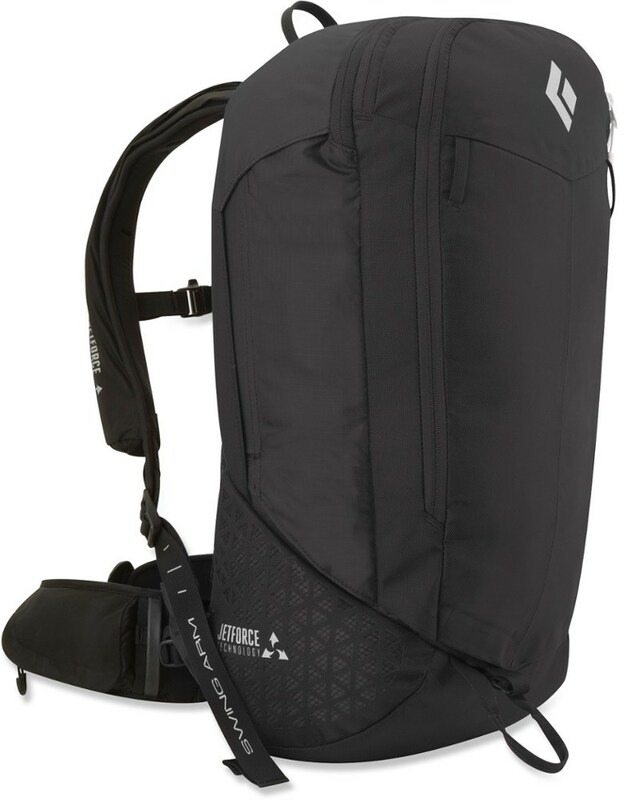 This lets you utilize a smaller pack for day trips or heli runs and a larger pack for longer tours without having to purchase an entirely new system. 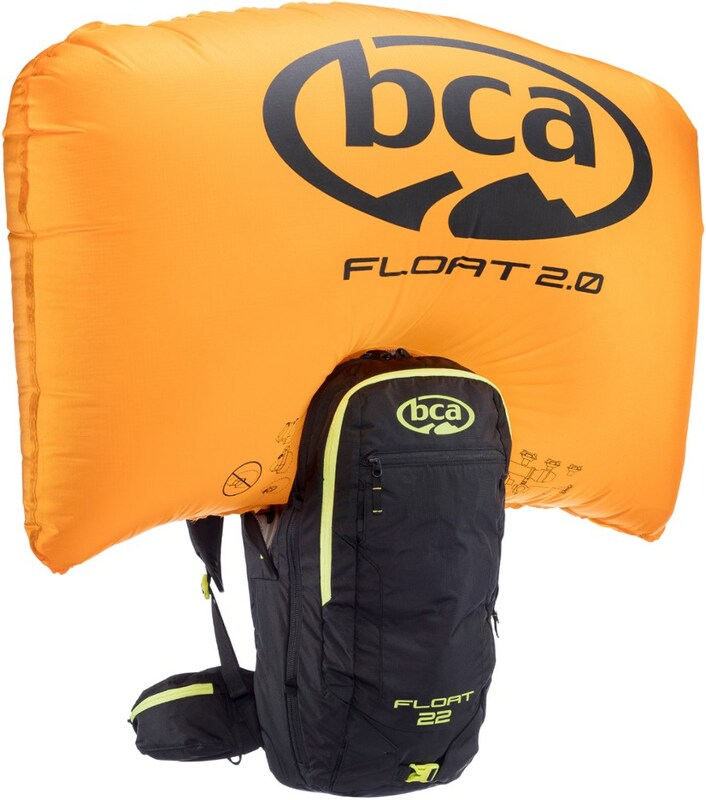 This pack is equipped with a large RAS airbag to help protect against head trauma in the event of a slide. It's also brightly colored to make it easier for rescuers to spot you. 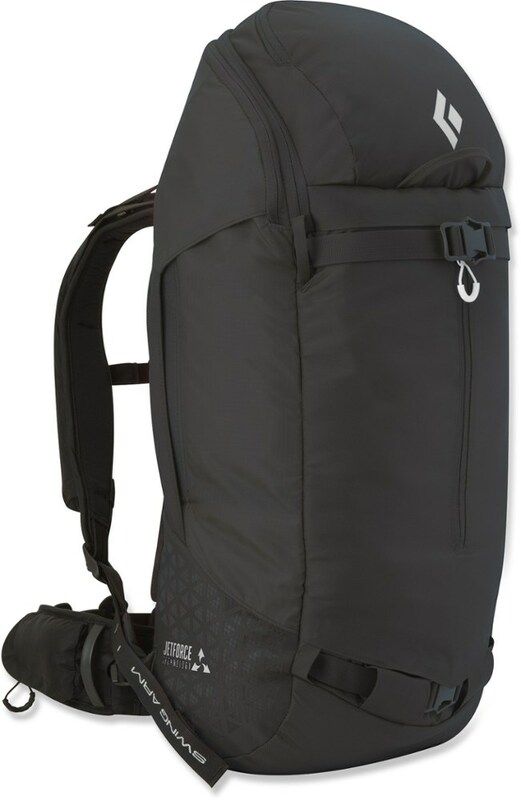 To support this pack, there's an adjustable aluminum V-frame and EVA back panel. A removable, padded hip belt makes lighter travel more streamlined. Other handy features include a front pocket to hold easily accessible avy equipment, gear loops, diagonal ski and snowboard carrier, and hydration compatibility. A padded goggle pouch and interior zip pocket organizes your gear and goodies for quickness and convenience. Please note that this system does not include the Refillable Compressed Air Cartridge, which is available separately (MAM0939). And please remember, this airbag system is NOT a guarantee that you will survive an avalanche; get educated, get the right tools, travel with partners, and be smart out there. The Mammut Ride Removable Airbag System Short is the absolute all-rounder among their avalanche airbags. The short version of the Ride is designed specially for the female figure. With a shorter back, shaped hip belt padding and shoulder straps located closer together. Thanks to its extensive range of features, the Ride short is also the perfect companion for freeriding, ski-touring and all-mountain pursuits. Includes pack airbag/engine, no cylinder. 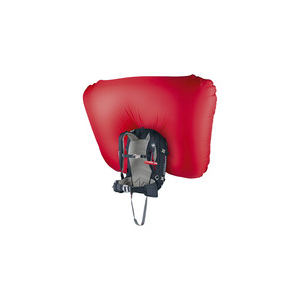 The Mammut Ride Short Removable Airbag is not available from the stores we monitor. It was last seen January 9, 2018	at Backcountry.com.